Battleborn is a relatively solid game that was released at the most unfortunate time possible -- right alongside Blizzard's Overwatch. 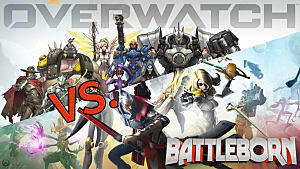 Worse, Blizzard's game was in the exact same genre as Battleborn, and even had similar visuals. While the gameplay is ultimately different once you get down to specifics, to the Average Joe, the similarities are glaring. The marketing campaign for Battleborn never stood a chance. 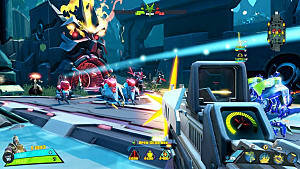 After a year of having a relatively dead community, Gearbox has finally decided to try and salvage Battleborn's situation by moving the game to an F2P system. Well, frankly speaking, no, it can't. This situation is incredibly similar to another similarly ill-fated game, Evolve. It also rebooted into an F2P model called Evolve: Stage 2. Now, let's take a look at its player count since that reboot. 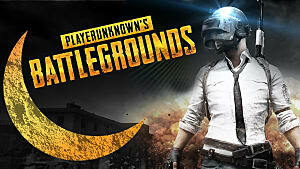 According to Steam, it has an all-time peak of 51,099 players. This was at the time of its initial reboot, where curious people flocked to give it a try. However, the peak in the last 24 hours is a mere 593 players, and the graph says that this has stayed relatively steady. A multiplayer game with under 1,000 players is, frankly, on life support. There's even less chance for Battleborn to succeed. 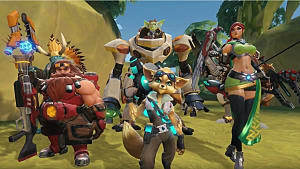 A year later, Overwatch is still dominating the market, and there's already an F2P alternative to that game: Paladins. There simply isn't room for another character- and team-based shooter in the market. The fact is that while Battleborn does legitimately offer new ideas that Overwatch and Paladins don't explore, it also leads to it being a lot less focused. And having multiple, differing game modes and a campaign, the latter of which is notorious for being lackluster at best, doesn't help. 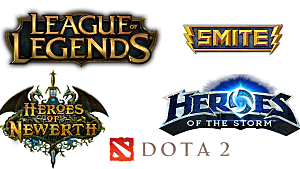 On the flipside, Blizzard is known for developing some of the most polished and focused games on the market. 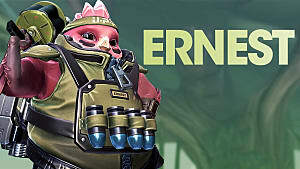 Their laser focus and refinement of game mechanics help Overwatch shine much more brightly than Battleborn ever could. 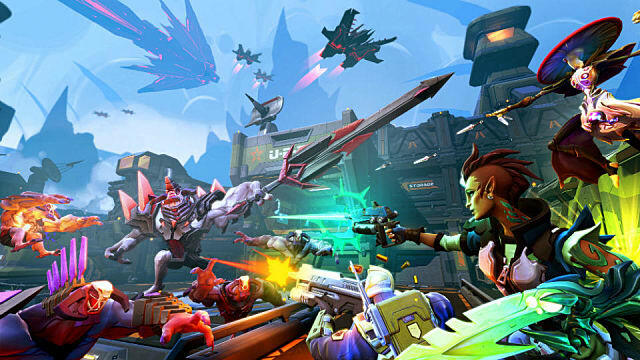 Another issue is Battleborn's F2P model. 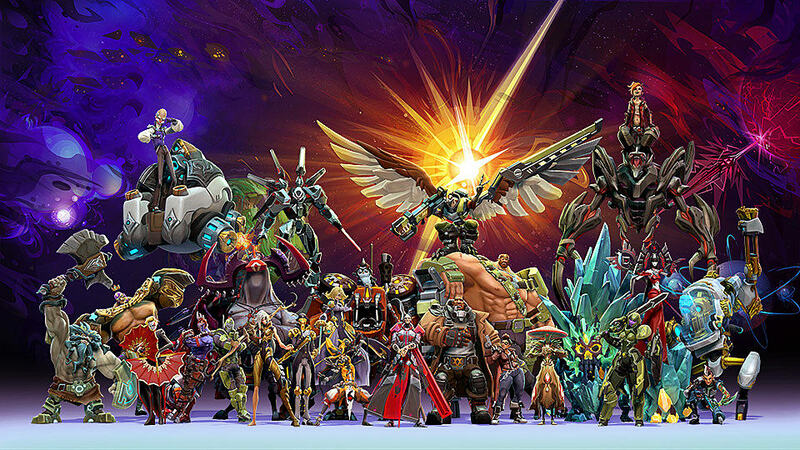 While Paladins has a lenient F2P model that lets players unlock everything without paying a dime and only locks cosmetics behind a paywall, Battleborn is different. 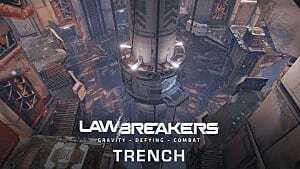 Although it has a free trial that lets players experience all of the multiplayer game modes and six rotating free heroes at any time, it's not totally free. If you want to unlock all the heroes, you'll need to pay to upgrade the game. This indicates that the primary business model is still DLC focused, rather than a true F2P model. The developers hoping to double dip on both sides will only hurt the game's playerbase longevity. Couple that with the simple fact that a game's launch does tend to determine its health in the future, Battleborn simply can't recover. There are exceptions such as Rainbow Six: Siege, of course, but at least that title has a niche it fills with no competitors encroaching on its blend of gameplay. In a nutshell, every single card in the deck will be stacked against Battleborn during its relaunch, making it very hard for the game to edge in on the average gamer mindshare. 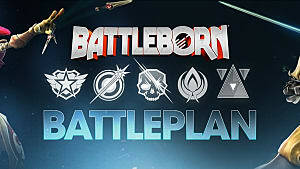 If the game tickles your fancy regardless, head on over to Battleborn's official youtube channel to learn more.